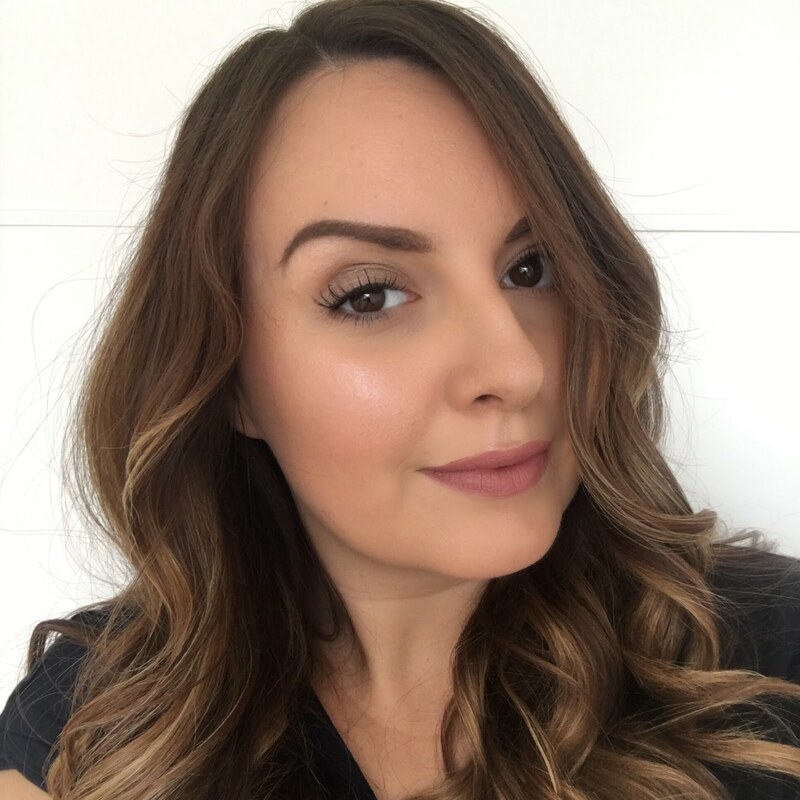 My next guest poster is Daniella from who's going to show us one of her favourite lippies. Check out her blog over at Madame Gourmand and follow her on twitter here. Estee Lauder has got to be one of my all time favourite brands so when Gem asked me to do a post while she was on holiday I just had to write about Estee Lauder! I’ve been using the brand on and off now for around 15 years, my first product was a passed down lipstick from my Grandmother and because of this I’ve decided to share with Gem’s readers one of my favourite lip colours called Tiger Eye. You will notice that the packaging is one of the testers that are given away as freebies; this is because my personal lipstick is a little battered so I’ve used my tester to show the actual lipstick. My only gripe is that once the colour has gone you do get left with a touch of glitter! The lipsticks are very moisturising due to the shea butter and murumuru butter that is used to make up the product. Thanks so much for guest posting! What makes these lipsticks very special is that you can build the colours up to a medium or heavy coverage; I find that the colour lasts on my lips for around 3 hours. I can only describe Tiger Eye as a shimmering copper colour, you can see that for yourself and what makes this quite special is that the colour looks the same on the lips as it does in the tube. Because the colour is quite neutral I would imagine it will suit most skin tones.